Minecraft Sewer System | Minecraft Hopper Block Guide | Surviving Minecraft, Minecraft Adventures! 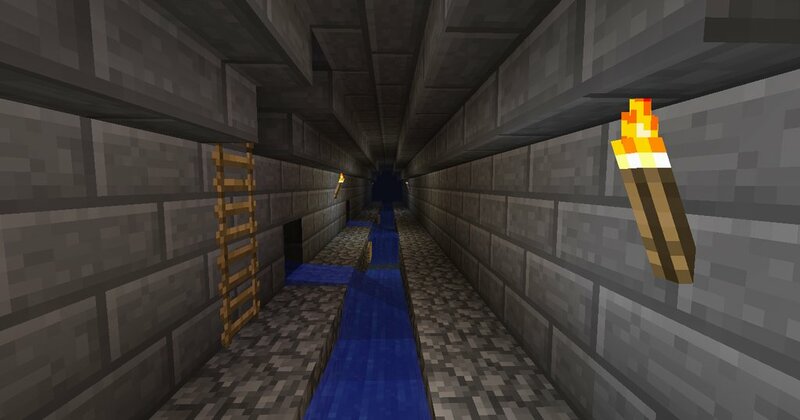 This post from reddit minecrafter, eneroth3, which uses the new hopper block to collect items discarded by players and collect them in chests in a ‘sewer system’ that utilizes flowing water, ice blocks and an underground sewer network to connect all houses on a server together and create a central collection point for players looking for discarded materials. Learn how to build a minecraft sewer system! This entry was posted in Minecraft Builds, Multiplayer and tagged how to use a hopper block, minecraft builds, minecraft sewer system on January 6, 2013 by Hope.